The Humane Society of Greenwood is offering a microchip clinic to the public. 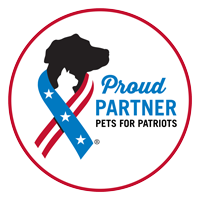 The first sixty animals will be at NO CHARGE, including registration with 24PetWatch! First come, first serve. No appointments are needed. 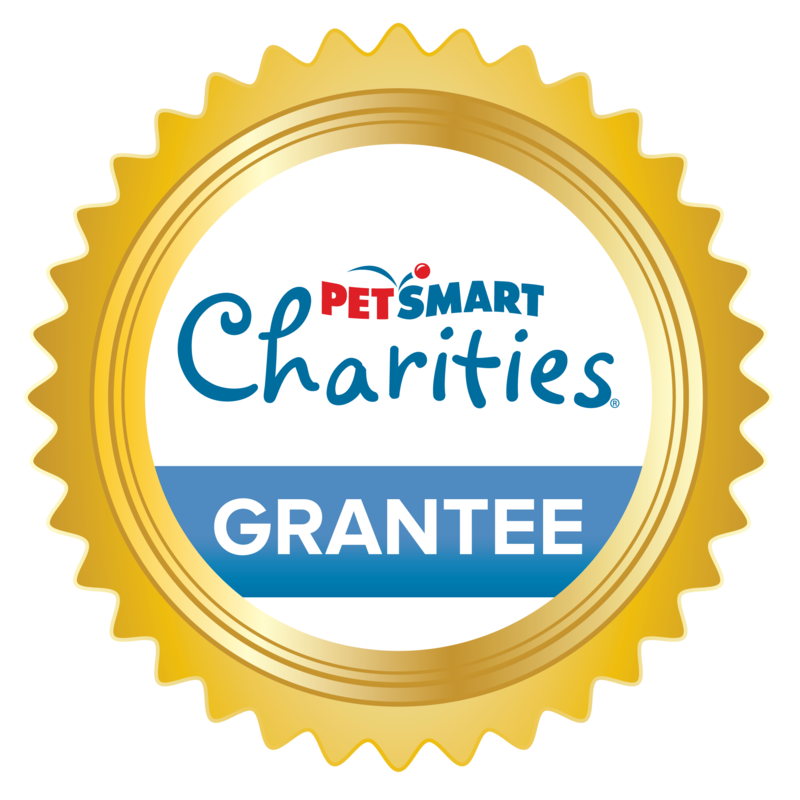 Bring your pet – cats in carriers and dogs on leashes — to the Humane Society Spay/Neuter offices located at 2820 Airport Road in Greenwood. 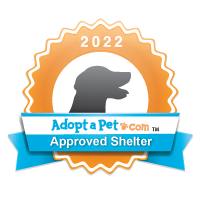 The most affordable way to help lessen the number of animals in shelters is to be sure your pet has identification. Only 3% of the stray/lost pets who enter the Greenwood Shelter have ID. You can help save a shelter pet’s life by making sure your pet can be quickly returned to you, instead of taking up needed cage space for surrendered and seized pets. 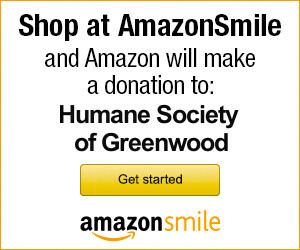 For more information call 864.223.2498 or email humane@gwdhumanesociety.org.